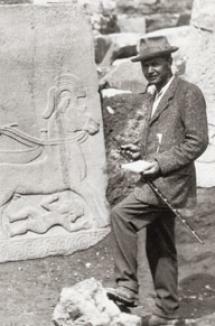 ​The Royal Tomb of Ur In 1922, an archaeologist named Leonard Woolley made a fantastic discovery. He found the royal tomb of Ur. Ur had been an important city in ancient Sumer until the Euphrates River changed its course after a flood, leaving the city miles from water. Because of the river's new course, the people of Ur left their city and built a new one on the banks of the Euphrates, where they could get food and trade goods. The old city was left to fall into ruins. It was in these ruins that Woolley had been digging. The discovery of the royal tomb of Ur, which had been left undisturbed for thousands of years, was stupendous. 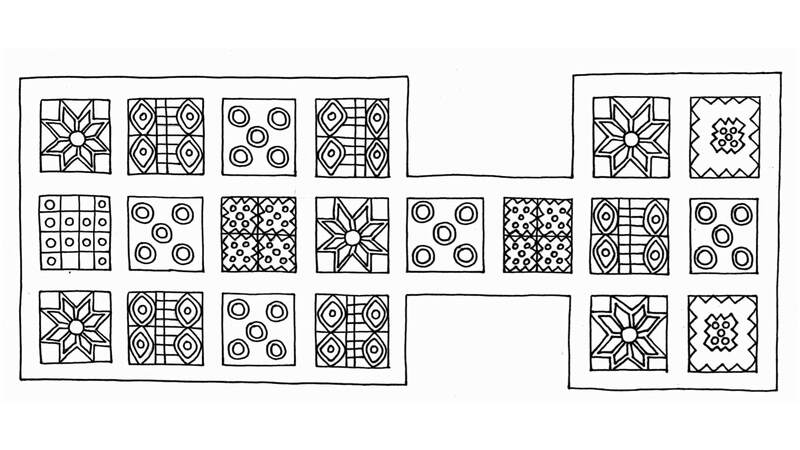 Inside the royal tomb, Woolley found riches beyond his wildest imagining. He found weapons made of gold. He found rings and necklaces and earrings of gold. He also found the remains of bodies of the Royal family. Along with those bodies, he found many other bodies. All the chief advisers and slaves of the royal family had been killed and placed in the tomb along with the royals. 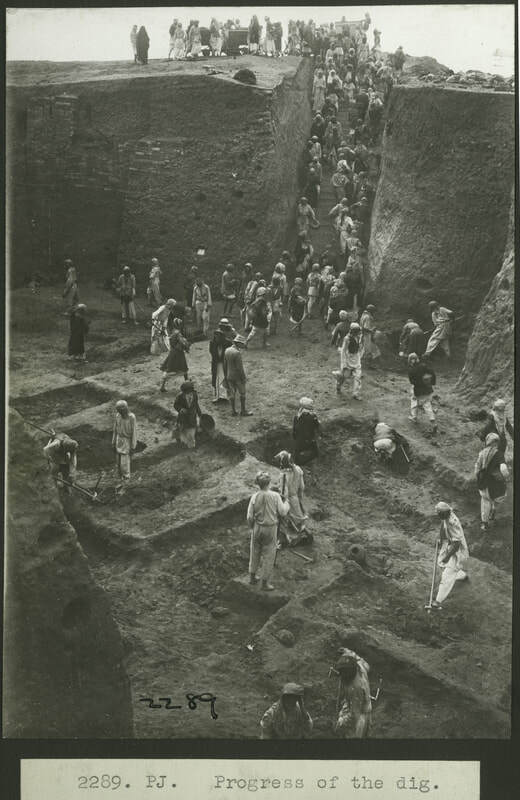 Woolley and his team found the bodies of over 1400 people in and on top of the tomb. This discovery spurred many other archaeologists to dig further in Ur. No one else found a treasure like the one found by Woolley. 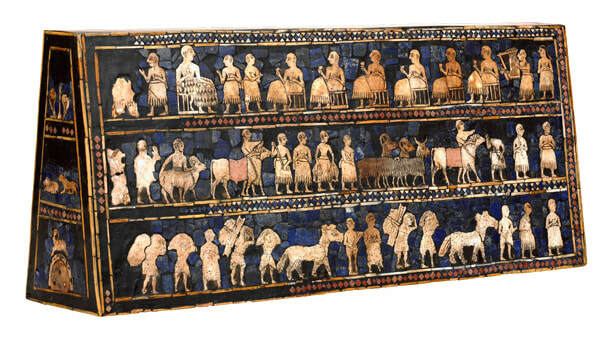 But they did find many more artifacts, bringing with them a larger understanding of how the people of Sumer lived. These artifacts included the Standard of Ur, as well as the Royal Game of Ur – a popular board game.